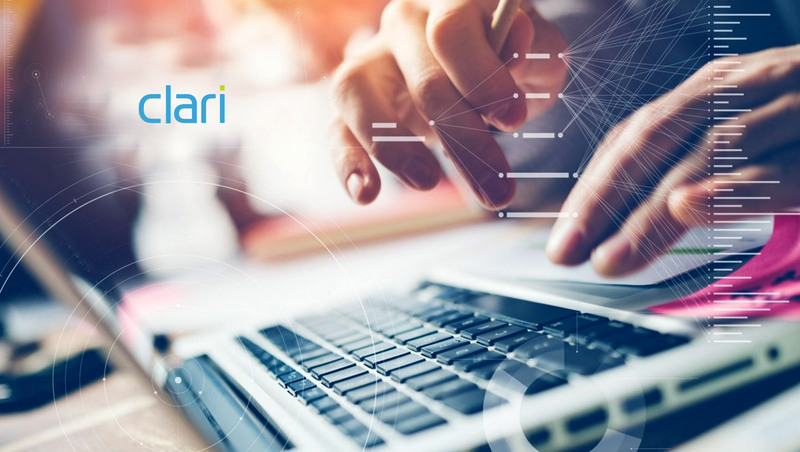 Clari announced that Marketo, the leading provider of marketing engagement, analytics, and attribution software, has chosen Clari’s predictive sales management solution to add consistency and visibility to its sales forecasting process. Marketo has a global sales organization that operates in more than 20 countries around the world. The forecasting process across the regions are manual and time-consuming, managed in multiple disparate spreadsheets that were impossible to synchronize. Sales leadership did not have a consistent source of truth about the health of the business. Reduced forecasting prep time by 50% and increased visibility, delivering more accurate forecasts. Better process rigor and 10x improvement in data quality, as hundreds of Marketo sales reps, managers and executives manage their opportunities in Clari. Improved rep productivity and sales coaching, by leveraging historical sales data and Clari’s sales ready AI to identify top areas of risk and upside. Increased visibility into marketing engagement data on active deals to better evaluate deal health and forecast more accurately.